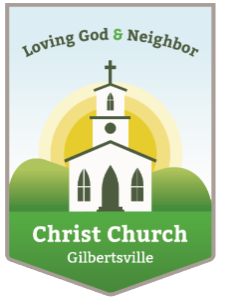 GERT- The Gilbertsville Ecumenical Relief Team. The altar guild at Christ Church is responsible for setting the altar for each service. They also provide the flowers and care for the altar linens and vestments. The seasons and colors of the church year begin with the New Year which is Epiphany on January 6th and the altar colors are white or gold. Following Epiphany Day and until Lent begins, green is the altar color. During Lent there are no flowers and purple altar hangings are used. During the last week in Lent crimson or unbleached linen may be used while on Easter Day white is the altar color. Depending on the holy days different colors are used. The green hangings are used until Advent. 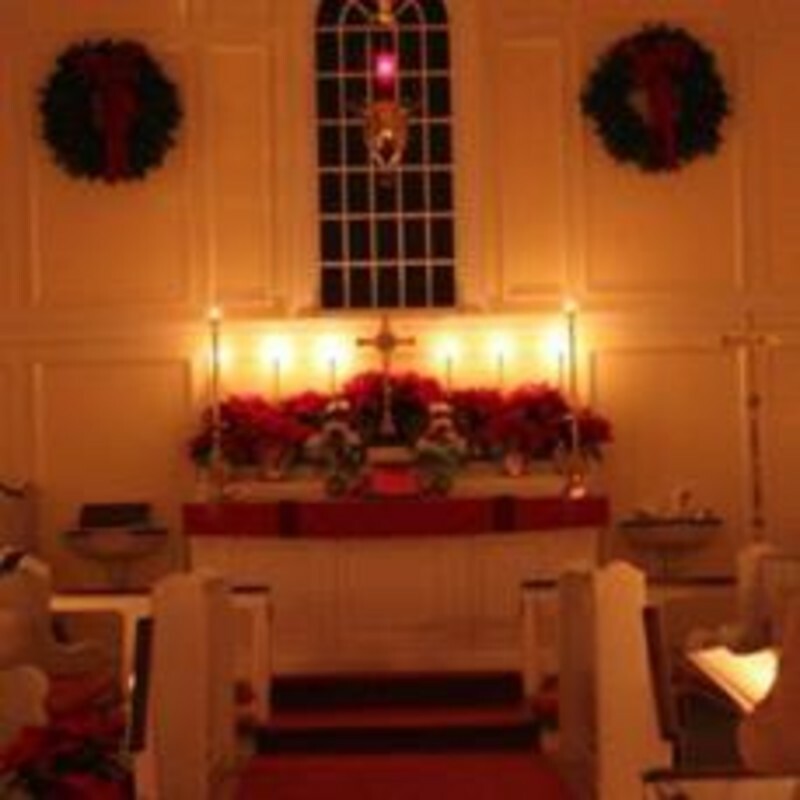 During Advent the color is purple except for the third Sunday that is Rose Sunday. During Advent wheat is place on the altar and the Advent candles are lighted. The twelve days of Christmas white, gold or sometimes red are used for the altar. The altar guild membership is small but they are a very faithful group who handle the holy things at the altar with reverence and devotion. The following are members: Judy Bartoo, Deb Beach, Becky Brannick, Molly DelGiacco, Lynn Hoadley, Jane Porter, Anne Sebeck, and Maureen Ahl.